The search for the missing hiker is one of the longest for the Snohomish County Sheriff’s Office in recent years, a spokeswoman said. 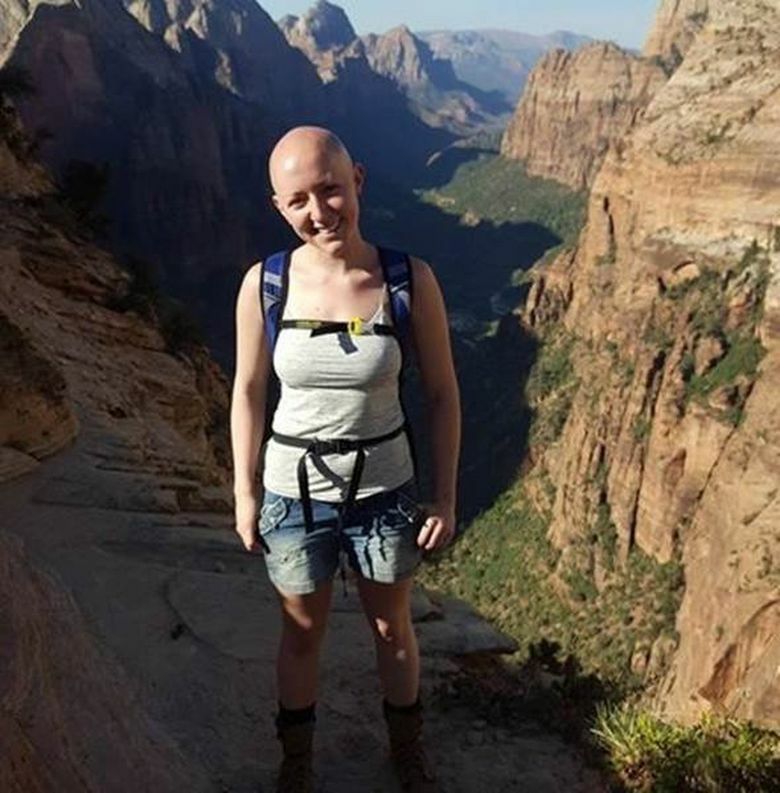 Law-enforcement and search-and-rescue agencies from around the state on Wednesday continued to search for Samantha Sayers, a Seattle woman who went on a solo hike near Vesper Peak last week and never returned. Groups of rescuers resumed the search Wednesday after spending the night on the mountain, while King County drones have joined the effort, according to a statement from the Snohomish County Sheriff’s Office. The search for Sayers, 27, is one of the longest for the Sheriff’s Office in recent years, spokeswoman Courtney O’Keefe said on Tuesday. She said there’s been no discussion of it ending. Sayers went missing Aug. 1, when she was supposed to check in with her family. Both Snohomish County and King County conducted extensive air searches using thermal imaging cameras over the weekend. O’Keefe said on Monday night the U.S. Navy assisted by searching over the area where Sayers went missing, using night-vision goggles. On Tuesday her boyfriend, Kevin Dares, said search teams were still searching for her, with some crews continuing into the night. The (Everett) Herald reported that Sayers’ car remains in the parking lot at the trailhead, with a spray of wildflowers placed on the hood. The family has raised over $22,000 in donations to help pay for emergency packs that are being left around the Vesper Peak trails for Sayers to find. A release from the Snohomish County Sheriff’s Office listed 15 search-and-rescue teams that have come together to search, including the U.S. Coast Guard, the U.S. Air Force Rescue Coordination Center, Olympic Mountain Rescue, Seattle Mountain Rescue, and Pierce County Search and Rescue.